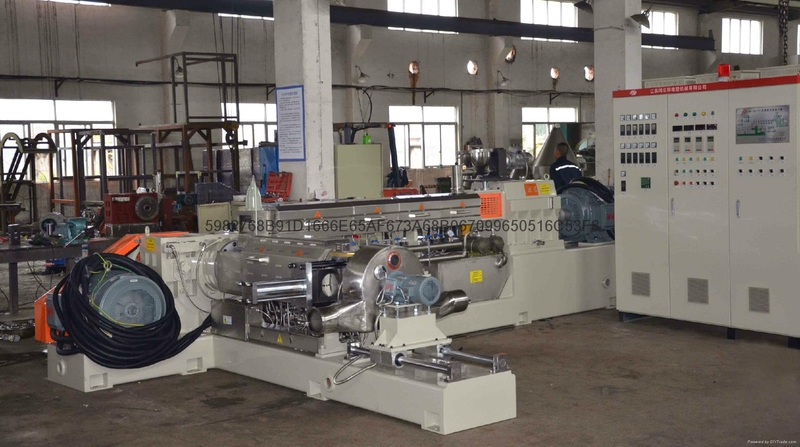 Conical twin-screw forced feeding machine: adopting the special mesh type screw since, the motor power: 2.2 kw - 22 kw, the speed control system using frequency conversion speed governor. 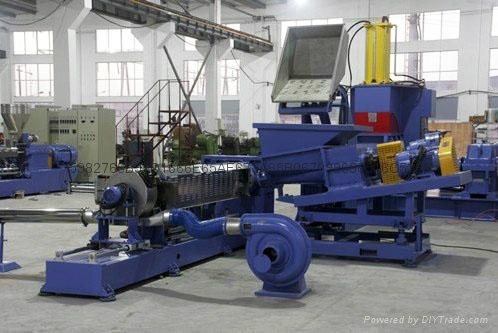 Has a strong continuous conveying material and automatic cleaning of feed forward function advantages, material through the feeding device of the spiral biting, the supply of continuous average host materials. Feed screw: double screw force under the expected, the chromium nitride plating processing, high surface finish, screw operating direction for differential rotation; Speed control system can be adjusted the size of the feed rate of feeding body: with interlining, using electric heating, inner surface polishing, chrome plating processing, durable; . Replace artificial feeding operation, avoid artificial feeding of inequality, easy security accident, achieve the goal of saving, safe, efficient, high fill ?